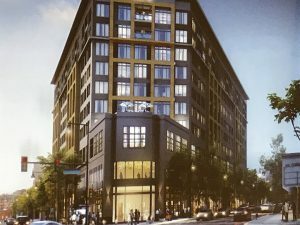 Recently released documents by the city show that Alderman John Arena (45th) had concerns last year about the 10-story height of a planned senior living development at Six Corners, although he defended the project’s height at a community meeting on June 21 this year. “The master plan calls for 4-5 stories here. 10 stories will be a real issue to get approved by the community and planning commission,” Arena wrote in a Nov. 9 e-mail to developer Dan Walsh of Ryan Companies. The e-mail and other documents were released by the City of Chicago in response to a Freedom of Information Act request. Records show Arena uses his campaign e-mail in correspondence with project officials, and in some of the e-mails, Arena’s campaign e-mail, Web site and telephone number are listed under his name, along with the telephone number for his ward office. 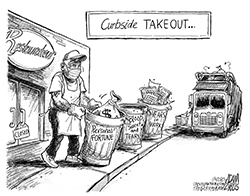 Aldermen are not required to use their city e-mail address when conducting city business. In a Nov. 22 letter to Arena, Walsh wrote that a building as short as seven stories was considered for the site but that it would not be financially feasible to go below 10 stories. Arena has said that 10 stories are needed due to the odd configuration of the parcel and that net height of the project would be in line with the four- to five-story recommendation in the Six Corners Master Plan since a portion of the project would be one-story tall. He also has said that he would not allow developments on nearby parcels, including at the former Sears site at 4730 W. Irving Park Road, to be as tall as 10 stories. The documents seemingly shed light on the alderman’s zoning process and reveal that the senior living project was in the works for about 1 1/2 years prior to the community meeting. A previous plan had called for a one-story retail center with rooftop parking on the former bank site at 4747 W. Irving Park Road. Arena has sought input on the project from the 45th Ward Advisory Committee, which includes architects, a property owner at Six Corners and an executive director of a business organization. The committee’s meetings are closed to the public. An aldermanic aide has said that the meetings are kept private to help facilitate a free-flowing exchange of ideas and that the alderman does not make final decisions at these meetings. Arena has said in the past that “as a courtesy” he holds a community meeting on zoning proposals when a final proposal is ready to be presented. About 2 years ago the Jefferson Park Neighborhood Association filed a complaint with the Illinois Attorney General’s Office, claiming that the meetings violated the Illinois Open Meetings Act. The state ruled that an elected official by him- or herself does not constitute a government entity and that the alderman’s meetings were not subject to the open meetings act. 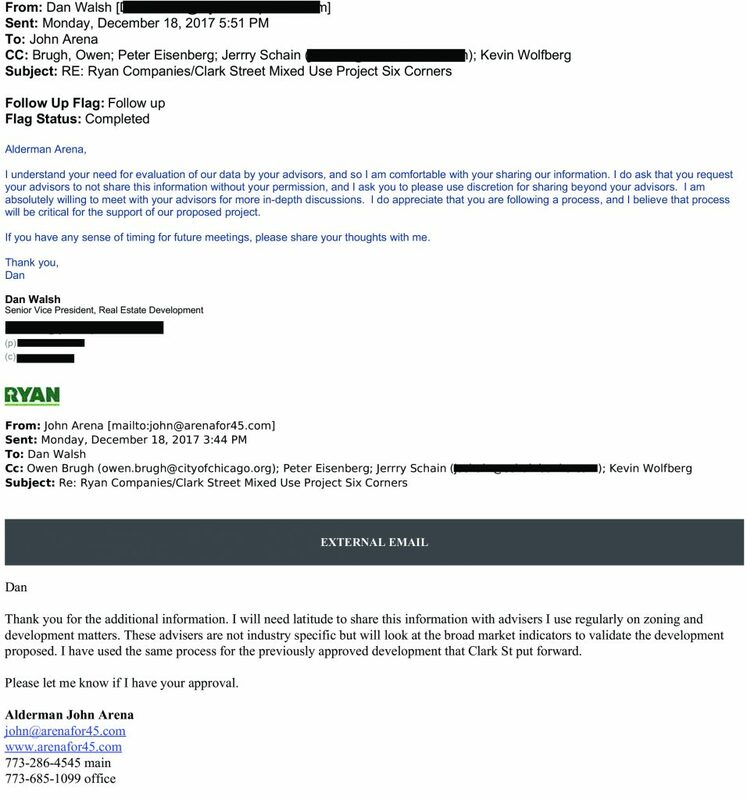 In e-mails to Walsh, Arena requests financial information about the project that he can share with committee members and that his office will conduct its own analysis of the project’s feasibility. Initially, the e-mails show that Walsh was hesitant to comply with the request because of concerns that the data is proprietary and needs to be protected given the competitive nature of the industry, according to the documents released by the city. The financial details have not been released by the city. “My request for more detailed financial data is needed to help understand the request for a building of 10 stories. 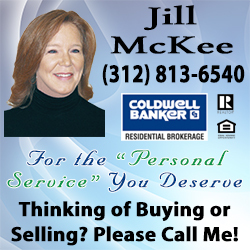 My office will do an independent analysis of the market factors that you are using to justify this ask. “While there is not a request for direct financial assistance from the city, any increase in zoning creates a financial benefit to the underlying value of the property. This information will help us understand and communicate to the community why the density and height is need(ed) to make the development financially feasible. None of this information will be disseminated and will be held in strict confidence,” Arena wrote in a Nov. 29 e-mail to Walsh. It appears that the project is in the early stages of the city’s zoning process, and the Chicago City Council could approve the development as early as this fall. The Six Corners Association reported that project officials would be making a presentation this week to the city Department of Planning and Development. The project would include 141 assisted living units, 38 memory care units and 86 independent living units. Monthly rents would range from $4,400 to $7,200. The project also would not include on-site affordable housing apartments, but Ryan would be required to build nine affordable units at a location within 2 miles of the development site. Arena has said that he would push for other development projects at Six Corners to have on-site affordable units above the city’s minimum 10-percent requirement. Editor’s note: One of the e-mail exchanges is posted with this story. The e-mails were determined to be public documents under the Freedom of Information Act and released by the city.